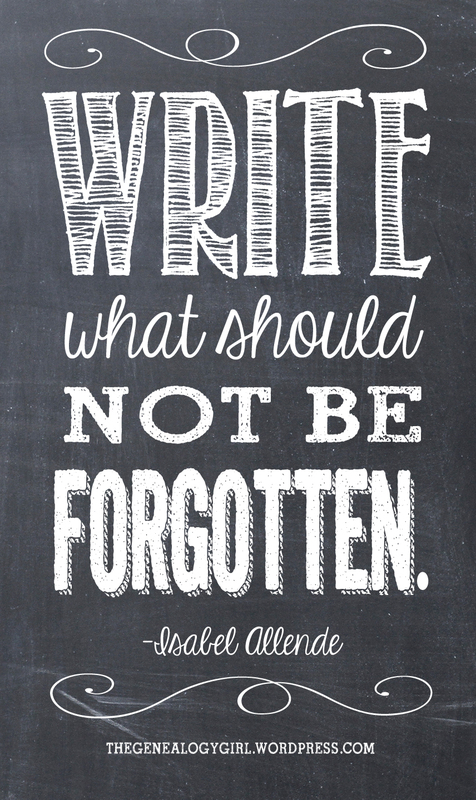 What do you need to write down today? Next postAnybody Need a Lookup? Great quote – and a reminder of why I blog. Thanks! Thanks Donna, glad you enjoyed it!